is an independent filmmaker and immersive media producer with fifteen years of experience in journalism and film. Her debut feature documentary, Always in Season, premiered in competition at the 2019 Sundance Film Festival and was awarded the Special Jury Prize for Moral Urgency. Jackie also co-directed the award-winning hour-long film, Black to Our Roots, which broadcast on PBS in 2009. Jackie has received artist grants and industry funding from Sundance Institute, Independent Television Service, Ford Foundation, Firelight Media, and more. She was recently awarded the Emerging Filmmakers of Color Award from IDA and the Jonathan Logan Family Foundation. is a Brooklyn-based producer and the founder of Multitude Films, an independent production company dedicated to telling stories by and about underrepresented communities. She recently produced THE FEELING OF BEING WATCHED (Tribeca 2018), dubbed “a real-world conspiracy thriller” by Variety, Cinema Eye-nominated ROLL RED ROLL (Tribeca 2018), LOVE THE SINNER (Tribeca 2017), and Critic’s Choice-nominated SPEED SISTERS (Hot Docs 2015), which The New York Times called “subtly rebellious and defiantly optimistic.” Additional credits include CALL HER GANDA (Tribeca 2018), NAILA & THE UPRISING (IDFA 2017), Peabody Award-winning MY NEIGHBOURHOOD (Tribeca 2012), and Ridenhour Prize-winning BUDRUS (Tribeca 2010). Jessica co-founded the Queer Producers Collective, produced Doc Society’s Queer Impact Producers Lab, and was a Sundance Edit and Story Lab fellow, Women at Sundance fellow, and Sundance Creative Producing Lab advisor. is an Emmy-nominated documentary film editor. Most recently, he edited CHARM CITY, which premiered at the 2018 Tribeca Film Festival. Bernier also edited Participant Media’s AN INCONVENIENT SEQUEL: TRUTH TO POWER (Paramount Pictures), which opened the 2017 Sundance Film Festival and was shortlisted for a 2018 Academy Award. His editing credits also include AUDRIE & DAISY (Netflix ORIGINAL), which premiered at the 2016 Sundance Film Festival; THE GENIUS OF MARIAN (POV/PBS), which premiered at the 2013 Tribeca Film Festival; the Peabody Award-winning EAMES: THE ARCHITECT AND THE PAINTER (American Masters/PBS); and THE BOTANY OF DESIRE (PBS), based on author Michael Pollan’s best-selling book. 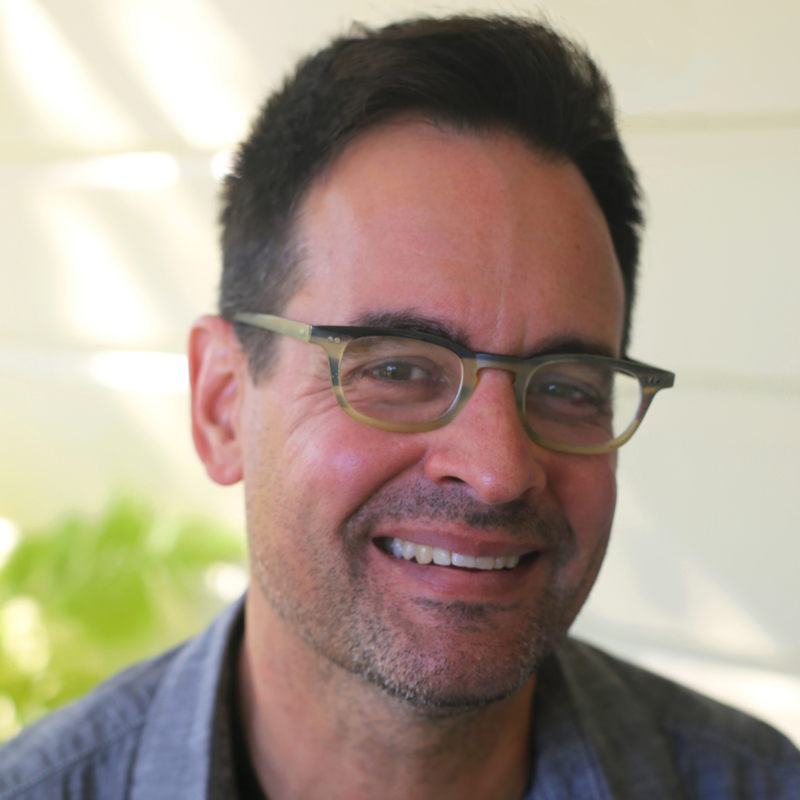 Bernier also works regularly as an editorial consultant, and is a Sundance Institute Documentary Edit and Story Lab Fellow and an AMPAS Documentary Branch Member. is a documentary filmmaker based in Nashville, TN. 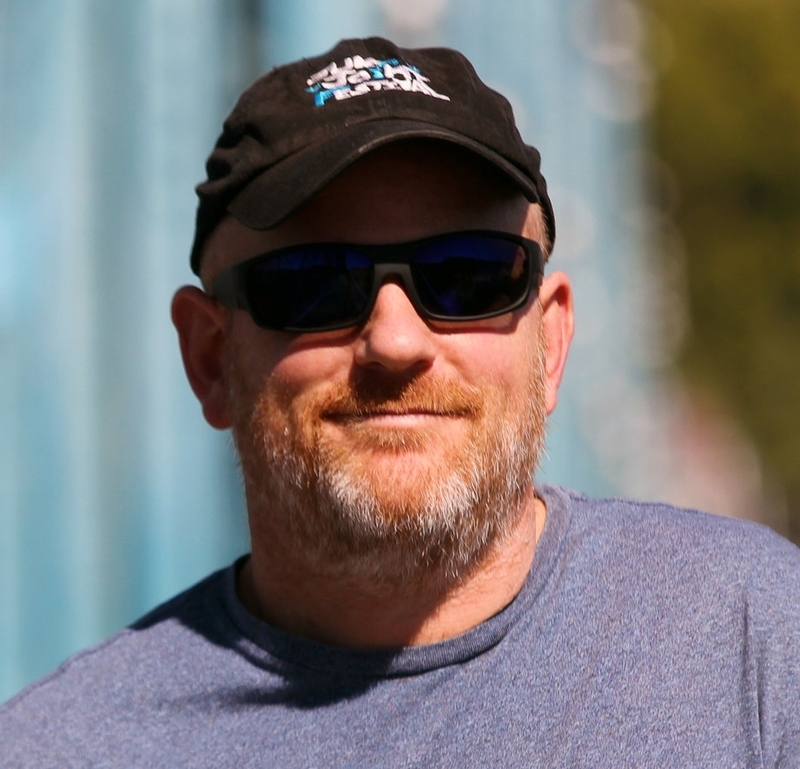 Sheehan has written, directed, filmed, and produced multiple documentaries including HAITI IS ON FIRE and MAN IN THE GLASS: THE DALE BROWN STORY (2012), winner of the Award of Excellence at the Los Angeles Movie Awards and The Audience Choice for Best Documentary at the Sidewalk Film Festival. Most recently, Sheehan filmed and directed GIP (PBS), winner of the Best Music Film award at IndieMemphis and the Audience Choice award for Best Documentary at the Sidewalk FilmFestival in 2016. Sheehan was Director of Photography for AMERICAN MAN (ESPN Classic) directed by HBO’s REAL Sports’ Jon Frankel. The film won Best Feature Documentary at the 2012 Sidewalk Film Festival. Sheehan was co-cinematographer and audio on Trilogy Films' GIDEON’S ARMY (HBO), winner of the 2011 Tribeca Film Institute Promise Award and an official selection at the 2013 Sundance Film Festival. Sheehan was also director of photography for REVIVAL: THE SAM BUSH STORY, which won Audience Choice at the Nashville Film Festival and Sidewalk Film Festival. is a documentarian based in Taipei & San Francisco. His Emmy-nominated film, A VILLAGE CALLED VERSAILLES, picked up eight film festival awards and aired on PBS’ Independent Lens series. OUT RUN, his recently completed film, received support from ITVS, Sundance, and Tribeca. His other films include MR. CAO GOES TO WASHINGTON (Inspiration Award, Full Frame 2012) and TO YOU SWEETHEART, ALOHA” (PBS broadcast 2006). 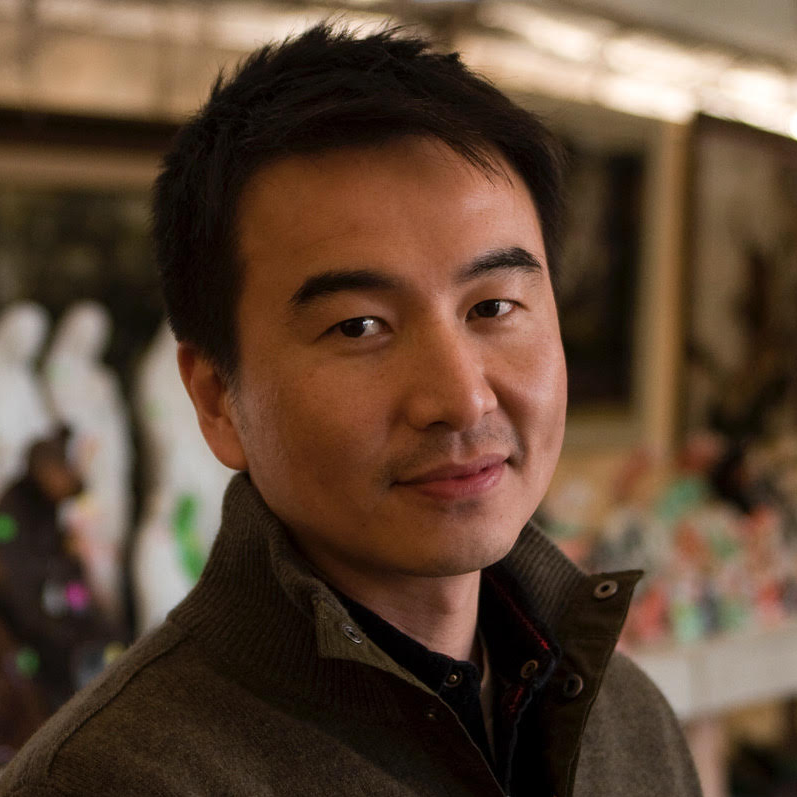 He is a consulting producer for CNEX, the Chinese documentary foundation, and an AMPAS Documentary Branch member. is a multi-platform artist, performing and writing for screen and stage. His songs and voice appear in HBO's King in The Wilderness, the Netflix series Dirty Money (Confidence Man) and FarCry5. Recent film composition credits include the award-winning films TOWER (2018 Emmy winner), JIM: THE JAMES FOLEY STORY (2016 Emmy Winner) and FINDERS KEEPERS. Essed performs with the Brooklyn-based bands The Woes and Big Hands Rhythm and Blues Band.